Xiaomi recently released the 4th generation of Mi Pads. The Mi Pads are known for their excellent price-quality ratio. They are a credible solution for people looking for Android tabs. 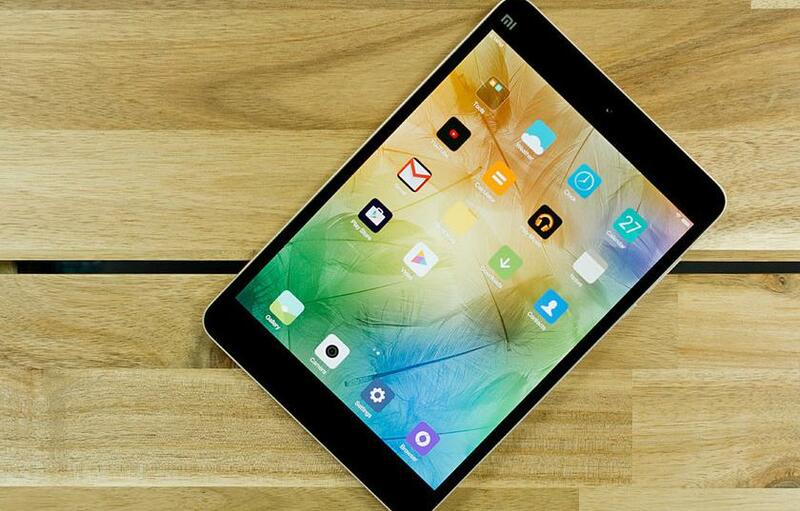 The Xiaomi Mi Pad 4 is great for home use and has also been dubbed as an iPad Mini clone. Let’s find out how the two slates stack up against each other in our Xiaomi Mi Pad 4 VS iPad Mini 4 comparison. The Xiaomi Mi Pad 4 is powered by the Snapdragon 660, Qualcomm’s most powerful 600-tier platform. It is accompanied by the Adreno 512 GB and has 3 or 4 GB of RAM. The onboard memory is 32 or 64 GB and it is expandable via microSD. The performance is convincing and there is no compromise on apps and games. There are no problems with multitasking but users may experience a slight decline in performance while playing games because of overheating. The iPad Mini 4 has 2 GB of RAM and 16, 64 or 128 GB of onboard memory. Powered by Apple’s A8 chip, the iPad Mini 4 is one the most powerful mini tablets on the market. It can handle most tasks with ease and hardly ever slows down. It also has an M8 co-processor which eases pressure on the A8 chip and helps to keep everything running smoothly. 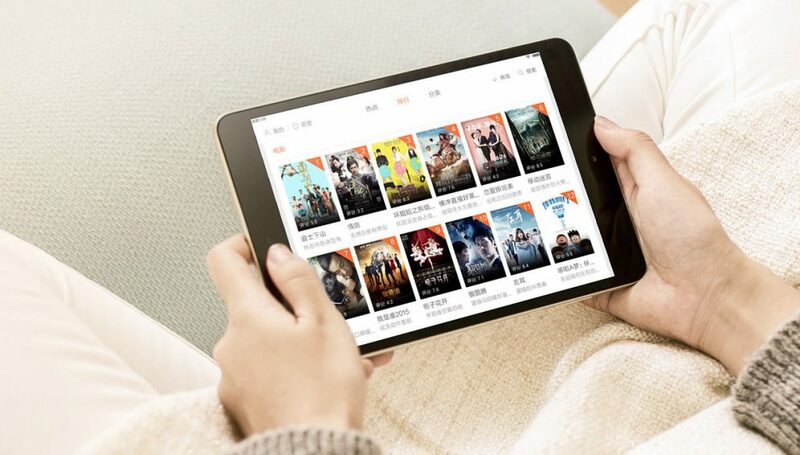 The Mi Pad 4 may perform better than the iPad Mini 4 owing to the fact that it has a faster clock speed, an integrated LTE cellular chip, a 14nm semiconductor compared to A8’s 20nm semiconductor, incorporates the big.LITTLE technology, and more CPU threads. The Xiaomi Mi Pad 4 has an accelerometer, gyroscope, compass and proximity sensor. The fingerprint sensor has been replaced by. On the other hand, the Apple iPad Mini 4 has a front-mounted fingerprint scanner, a gyroscope, a compass, a barometer, and an accelerometer. The Mi Pad 4 is available in WiFi and WiFi + 4G LTE and iPad Mini 4 is available in WiFi + 4G LTE. 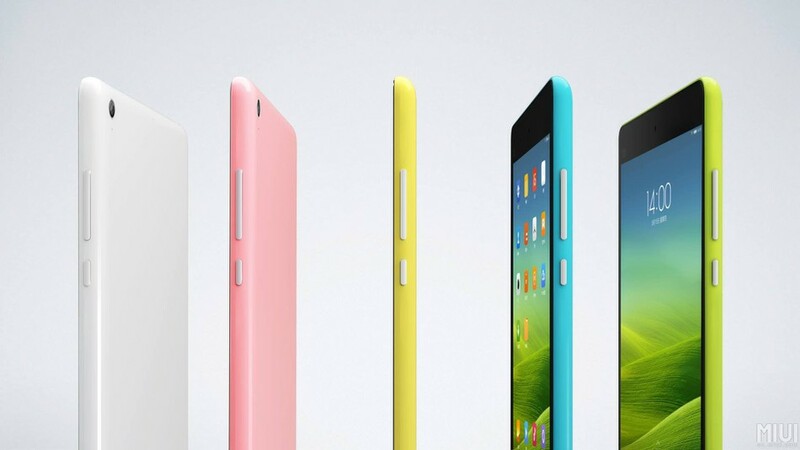 One of the most distinctive features of the Xiaomi Mi Pad 4 is its small size (200.2 x 120.3 x 7.9 mm). It has a form factor of 16:10 which makes it long but suitable for multimedia content and web viewing. The fronts are well optimized and give the Mi Pad 4 a modern look. On the other hand, the iPad Mini 4 measures 203.2 x 134.8 x 6.1mm and weighs 299 grams. 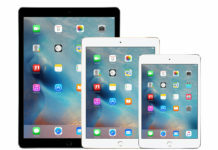 Like other iPads, the iPad Mini 4 has an aspect ratio of 4:3 which gives it more of a square shape and makes it suitable for both Portrait and Landscape viewing modes. The Xiaomi Mi Pad 4 has an aluminum back with two pieces of plastic to facilitate reception. The iPad Mini has a thin chassis and you can put on a Smart Cover and Silicone Case for better protection. The iPad Mini 4 also has a premium aluminum finish. The Mi Pad 4 has an 8-inch IPS FullHD LCD panel with an aspect ratio of 16:10. It is a fantastic display with excellent color reproduction. It is also visible outdoors. The oleophobic treatment could have been better. 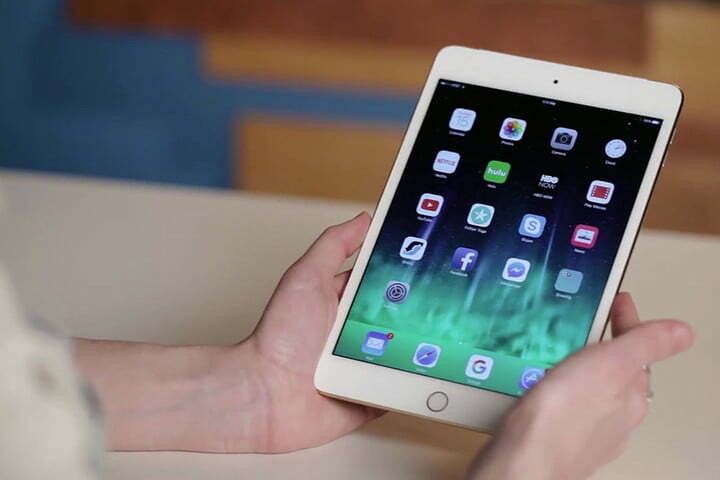 The iPad Mini 4 has a 7.9 inches LED-backlit IPS LCD. The color reproduction is accurate and detailed. Both the tablets have two stereo speakers and a 3.5 mm jack. The Xiaomi Mi Pad 4 has a 13MP camera on the back and a 5MP camera on the front. Needless to say, these are very basic cameras and only suitable for occasional shots. You cannot expect high-quality pictures from this tablet and the quality deteriorates when the ambient light is not good. Both the sensor can record videos at FullHD resolution. 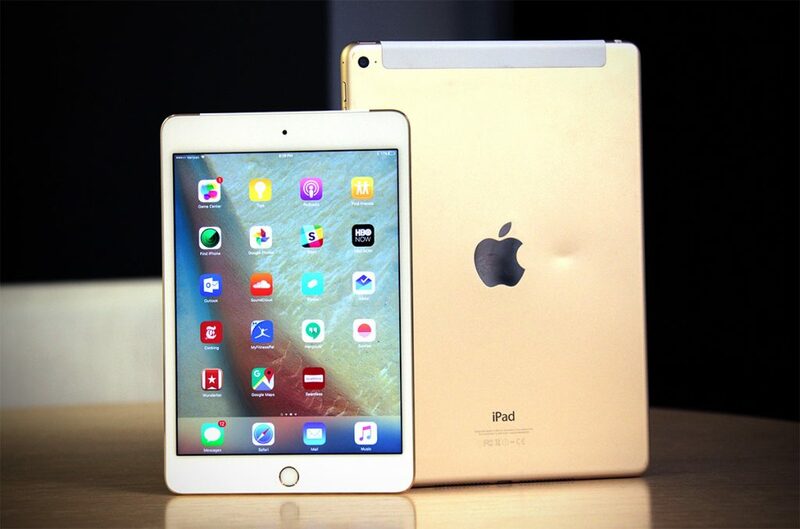 Comparatively, the iPad Mini 4 has an 8MP front camera and a 1.2MP selfie camera. Even though you can take decent pictures when you are outside during the daytime, limitations start showing up when you are inside. The Xiaomi Mi Pad 4 has a 6000mAh battery and it consumes nearly nothing on standby. So, the battery can last a very long, even for a week if you are not a heavy user. The iPad Mini 4 has a 5124mAh battery and it is also good at keeping its charge. The Xiaomi Mi Pad 4 runs MIUI 9 on top of Android 8.1 Oreo. MIUI is in the Chinese version and the global version might not be released. 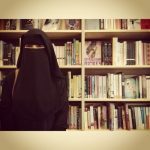 However, that’s not the real problem. The number of features is limited. The dual apps and second spaces features aren’t available. There is no function for multitasking either. You can expect to have a similar experience on the Mi Pad 4 as you would have on any Android tablet. Comparatively, the user experience with iOS 11 that runs on the iPad Mini 4 provides a much better user experience. The Xiaomi Mi Pad 4 costs around 234 USD. It is available in WiFi and WiFi + LTE. The iPad Mini 4 starts at 399 USD. It is available in WiFi and WiFi + Cellular. 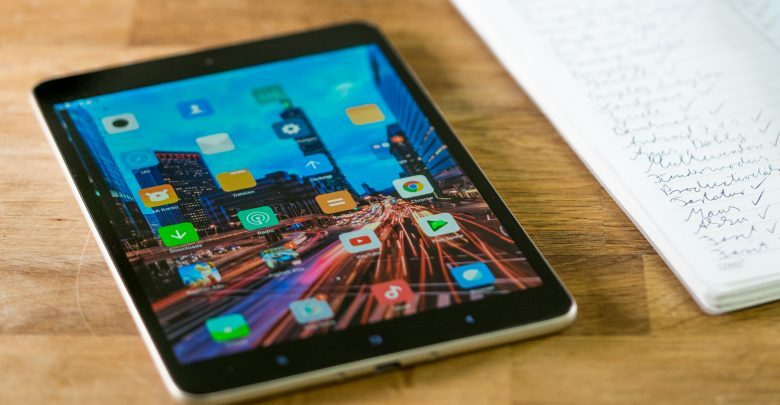 With more processing power and nearly half the price, we think that the Xiaomi Mi Pad 4 is a more viable buy than the iPad Mini 4. Th iPad Mini 4 was announced back in 2015 and the Xiaomi Mi Pad 4 was announced in June 2018 so it has more upgraded specs. Would you rather buy the iPad Mini 4 or are you willing to buy the Xiaomi Mi Pad 4? Let us know in the comments below!